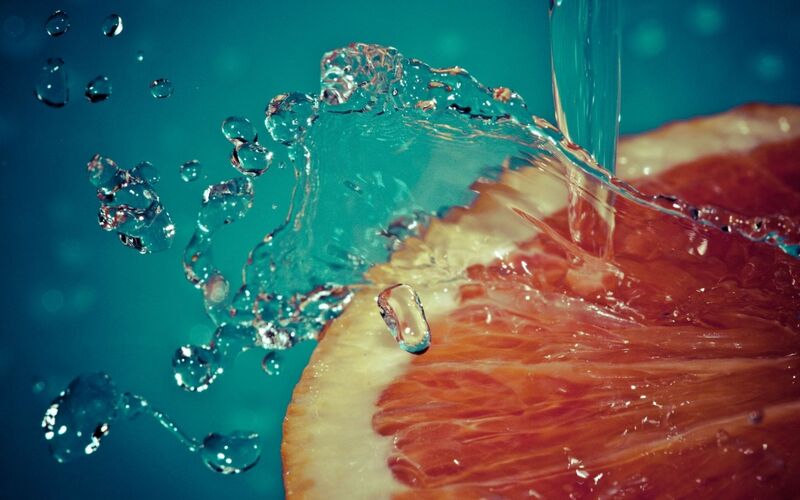 Grapefruit wallpapers for your PC, Android Device, Iphone or Tablet PC. 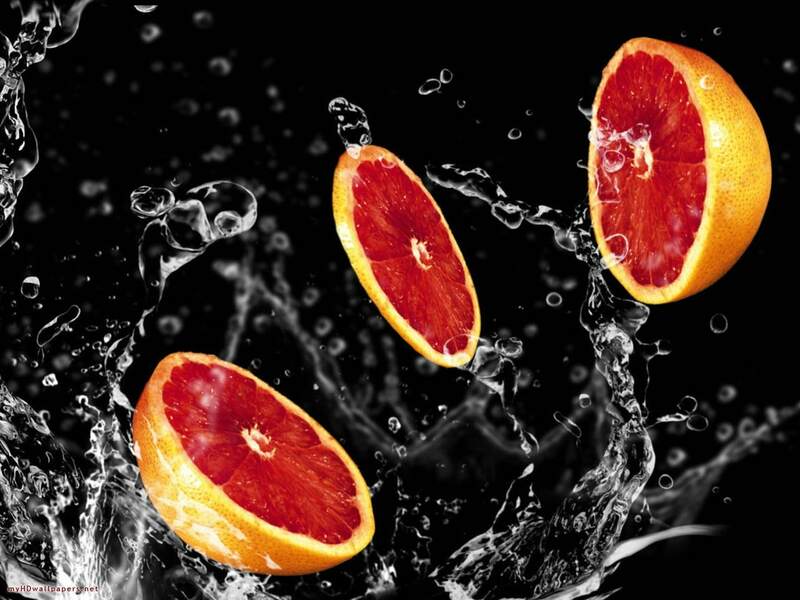 If you want to download Grapefruit High Quality wallpapers for your desktop, please download this wallpapers above and click «set as desktop background». You can share this wallpaper in social networks, we will be very grateful to you. 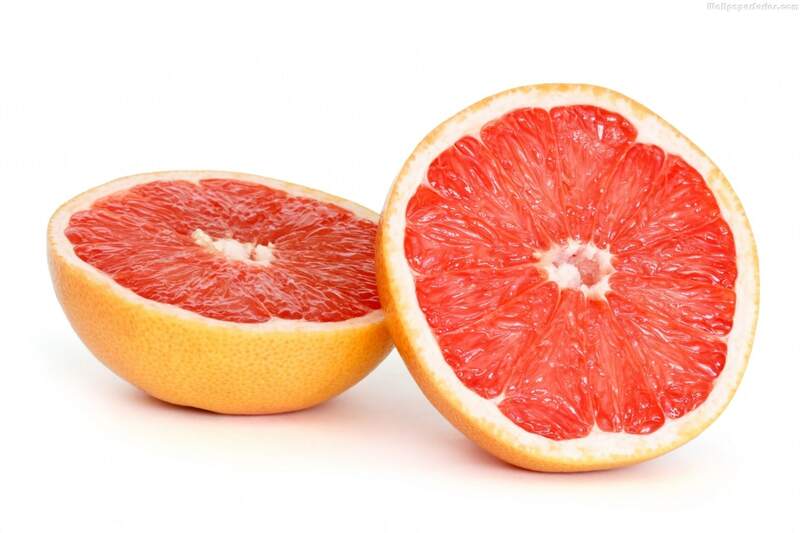 Grapefruit (Citrus paradisi) – a perennial evergreen tree of the family Rutaceae subfamily citrus. It grows in the subtropics, from India. 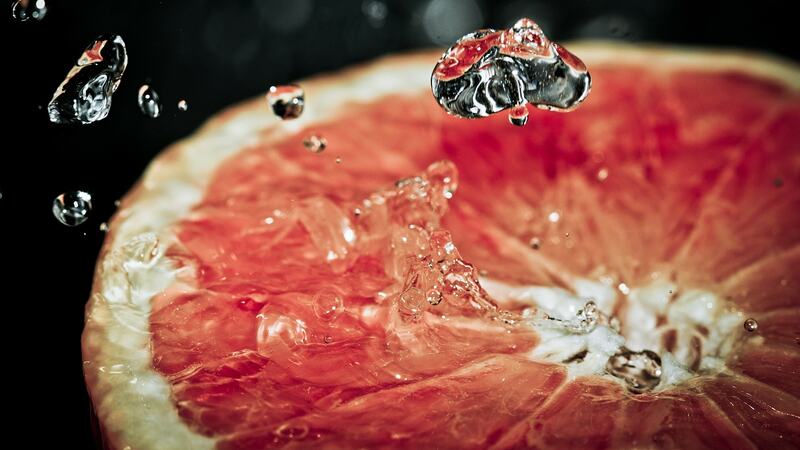 The name “grapefruit” the fruit of this tropical tree got in Jamaica, where they became known as traders. In the late 19th century, these fruits were known everywhere, and in the United States began to cultivate fruit trees on an industrial scale. Today is actively cultivated in Brazil, Israel, and the Caribbean. 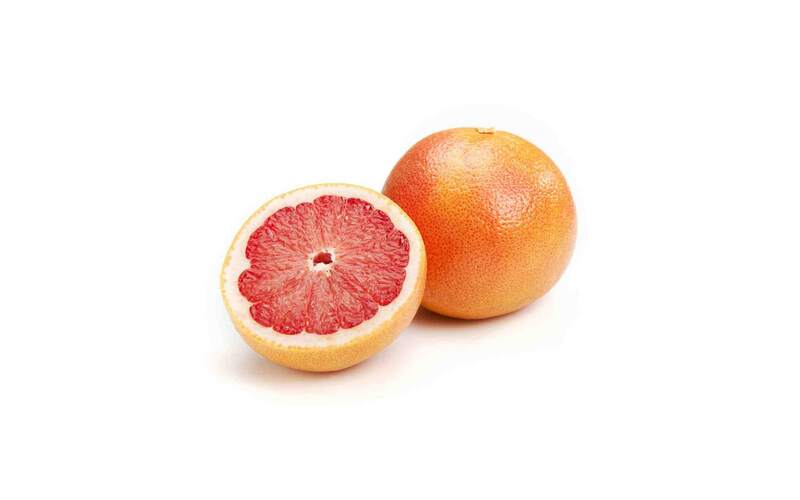 Grapefruit trees are not found in the wild – presumably a hybrid of orange and pomelo. 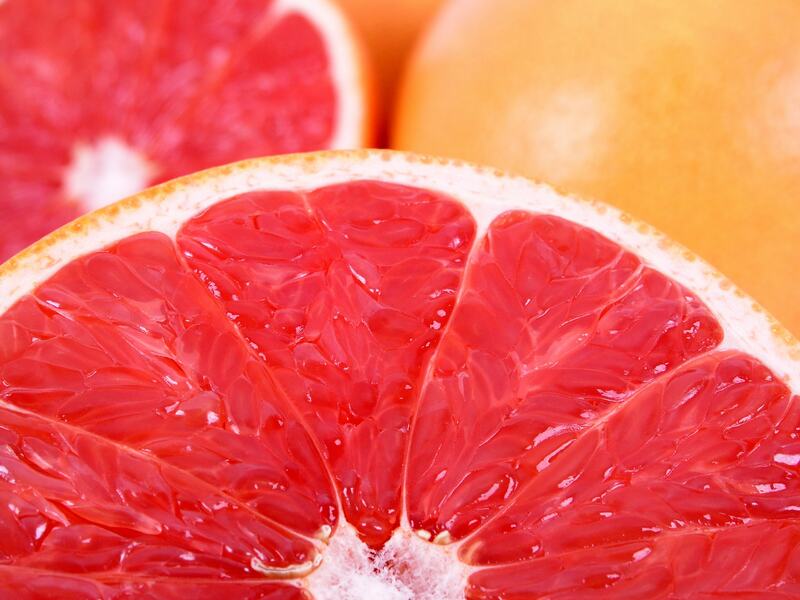 Grapefruit resembles an orange – it’s too round a large citrus fruit orange. 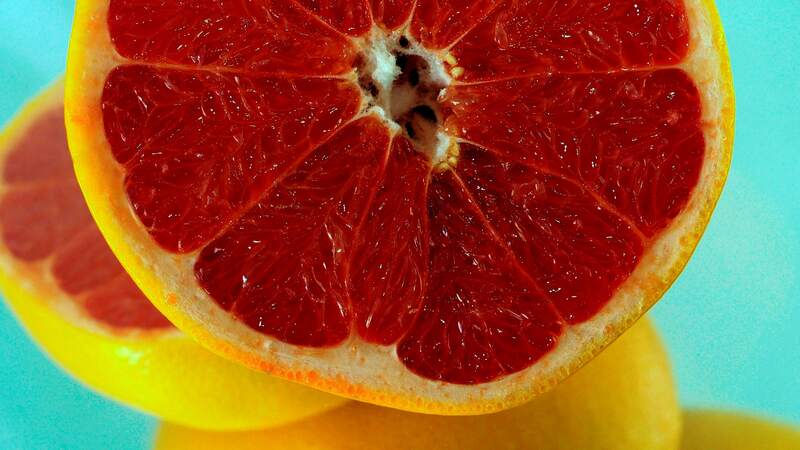 However, it differs in taste (more tart and bitter) and the color of the flesh – reddish-pink, not orange, like orange. 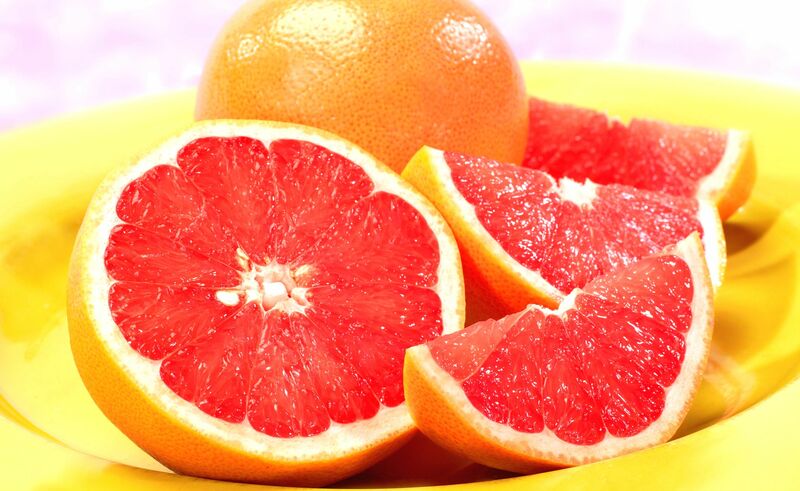 Grapefruit, like other citrus fruits, is very rich in vitamins and other valuable substances. 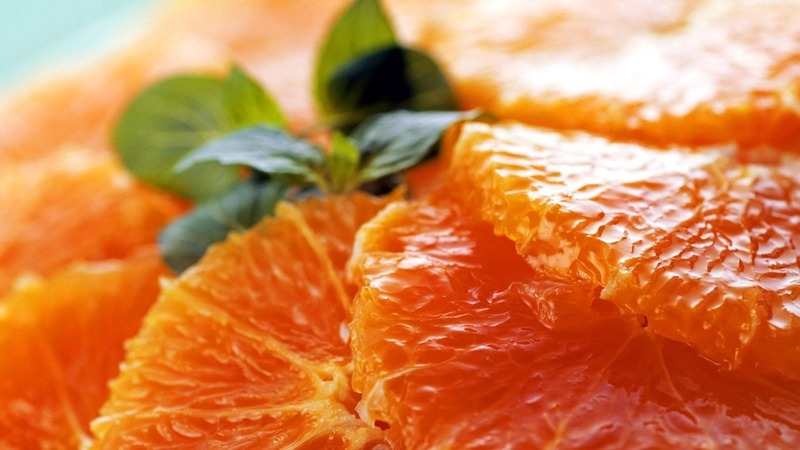 As part of the pulp are especially significant: vitamins C, B2, F, provitamin – carotene. 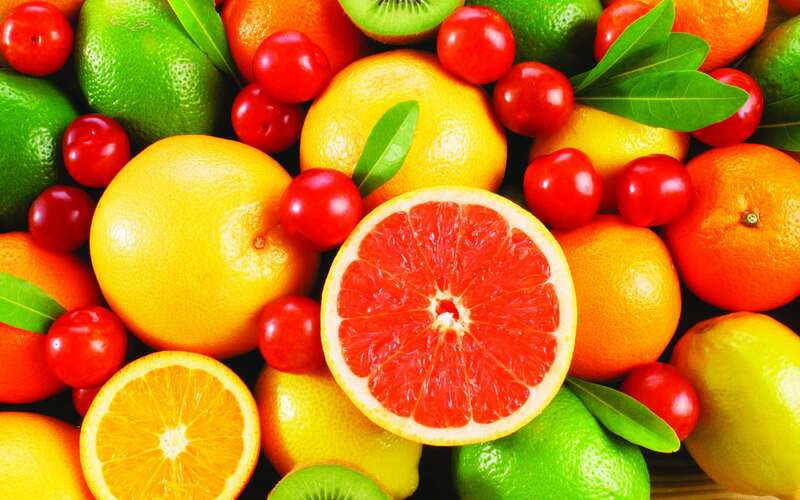 It contains potassium, calcium, organic acids, natural sugars, natural fibers, volatile, bioflavonoids. 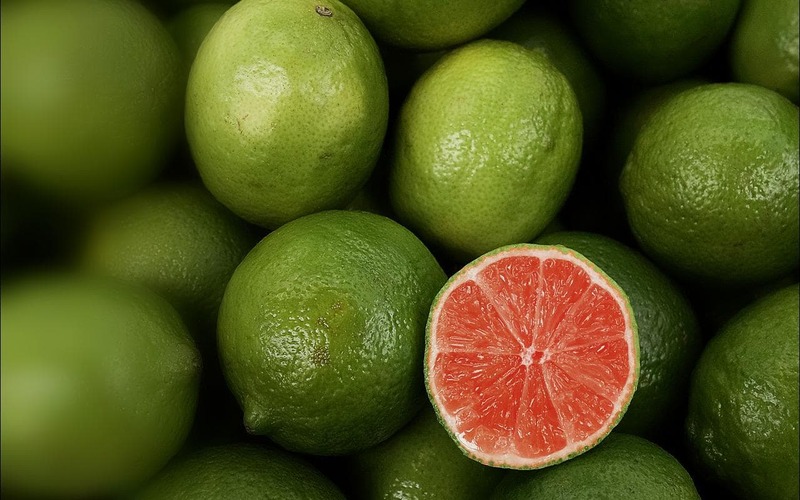 The rind of the fruit is rich in precious essential oils. 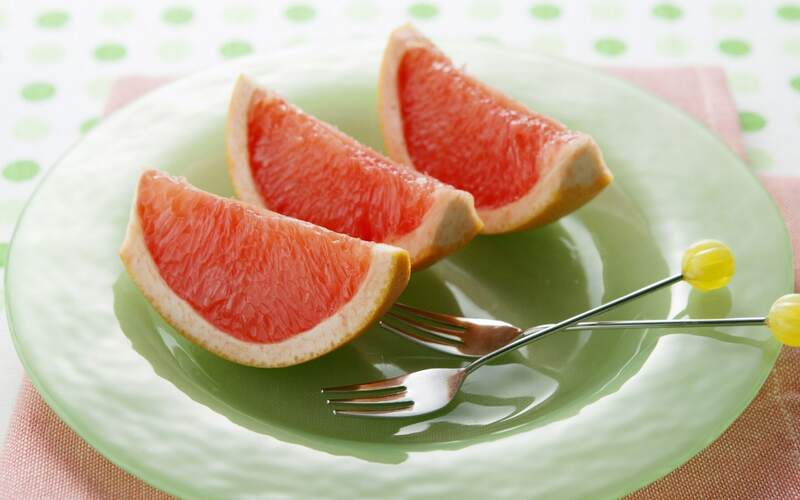 Calorie-grapefruit is low – 35 kcal per 100 grams. 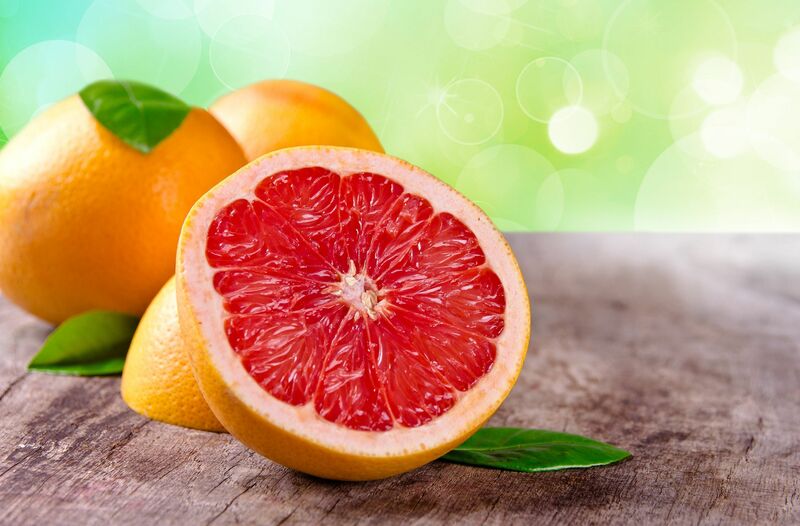 Small amounts of grapefruit is very helpful for the body – it saturates with vitamins, improves metabolism, removes excess water from the body and, as a result, contributes to weight loss. 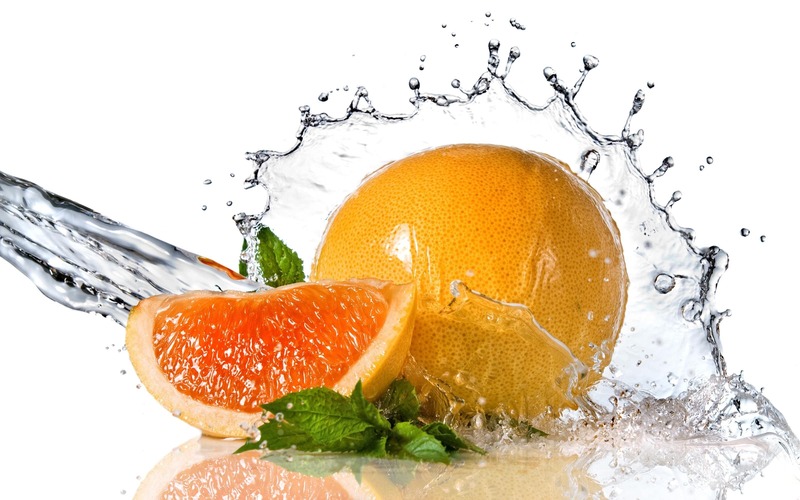 Fresh juice increases the secretion of glands and improves digestion. 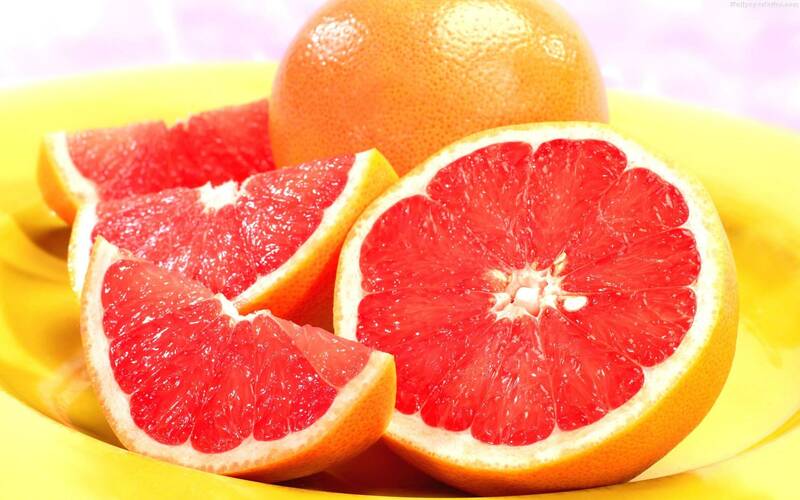 Grapefruit – an excellent immunomodulator, it increases the body’s resistance and raises the tone. 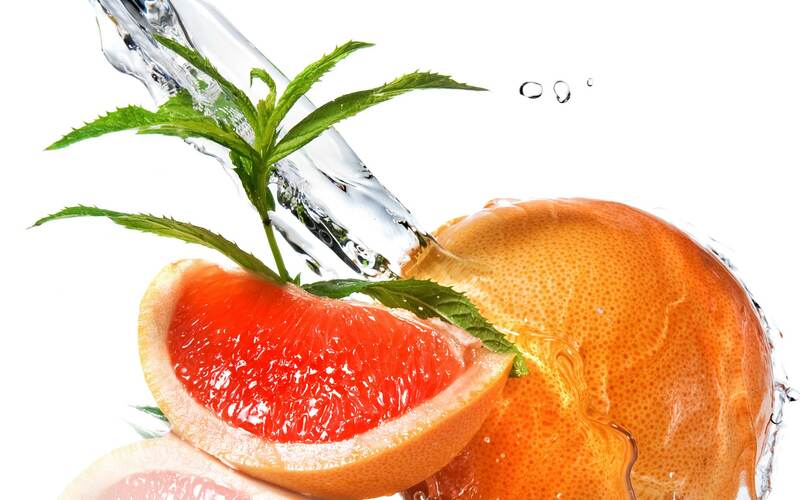 The essential oil is good for the skin and helps to get rid of cellulite. However, it can not be applied to the skin in a pure form, as well, and other essential oils. It is necessary to raise the base oil – vegetable, peach, almond, etc., used for massage and compresses. 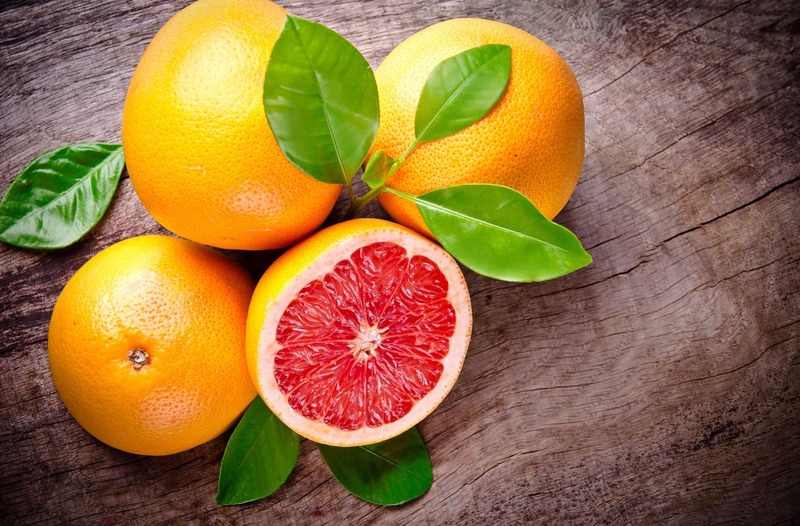 Despite the undoubted benefits of grapefruit for the body, there are some contraindications to its use in large quantities. 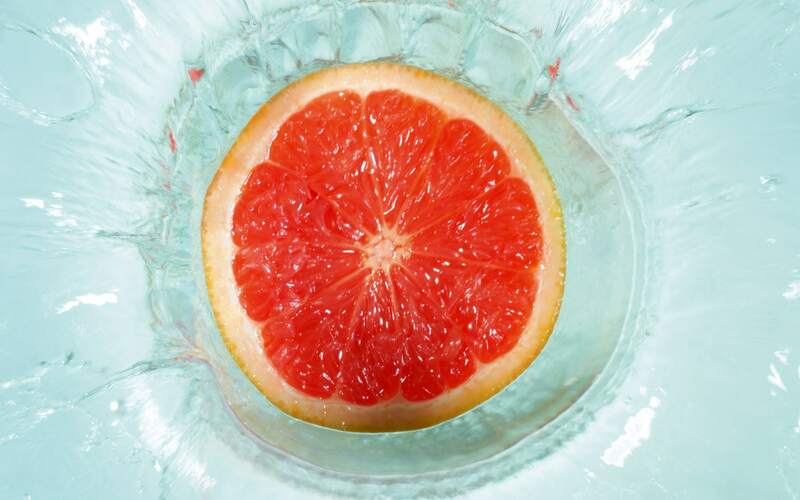 It is believed that high doses of grapefruit and fresh juice can trigger the development of breast cancer in women. Since the substances which when ingested begin to be processed in the liver, slowing the withdrawal of estrogens. 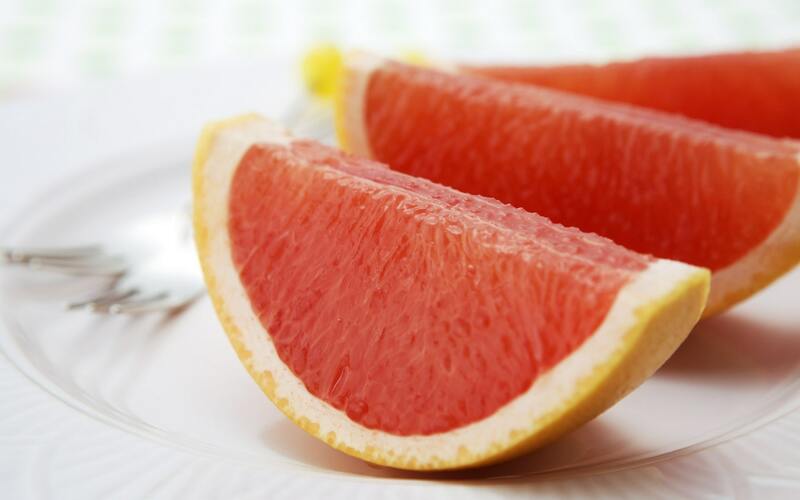 Grapefruit contains in its structure potent inhibitors of cytochrome system, which provoke an increase in the blood concentration of oestrogens. However, this warning is only relevant for a risk group – women in menopause and living in a tropical climate with an active solar radiation. 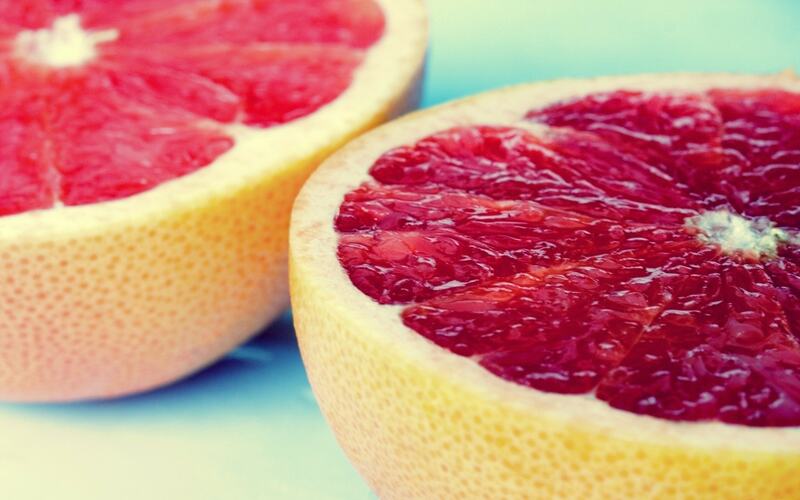 For this reason, fresh grapefruit can reduce the effect of certain drugs, such as contraceptives, and their efficiency is much lower, likely that can lead to unwanted pregnancy.